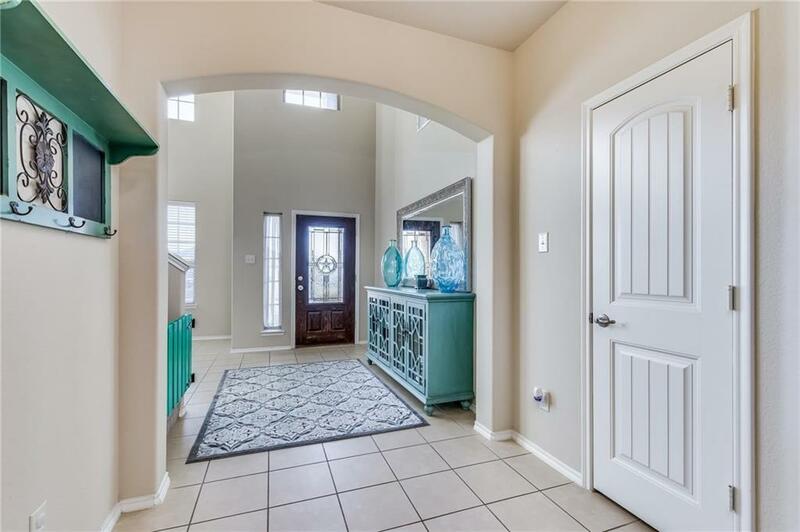 Immaculate home in Fountain View! Welcome to this RARE find in community. 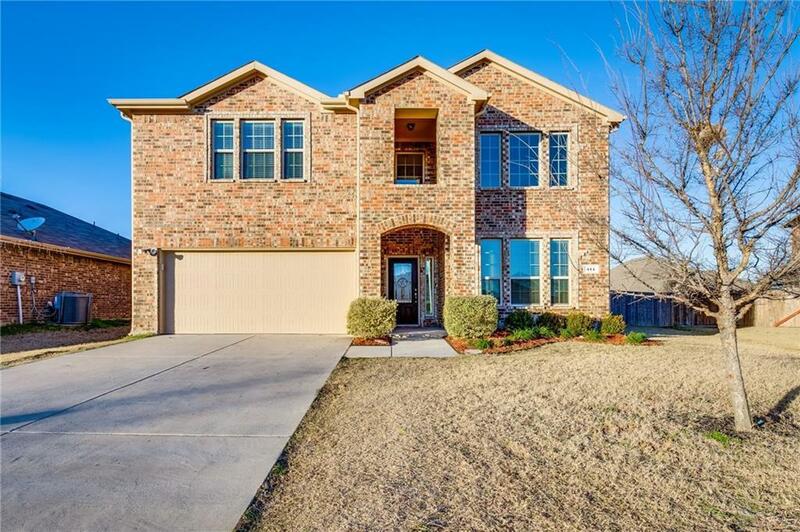 This home is a 5 bedroom 3 bath home with a HUGE gameroom! 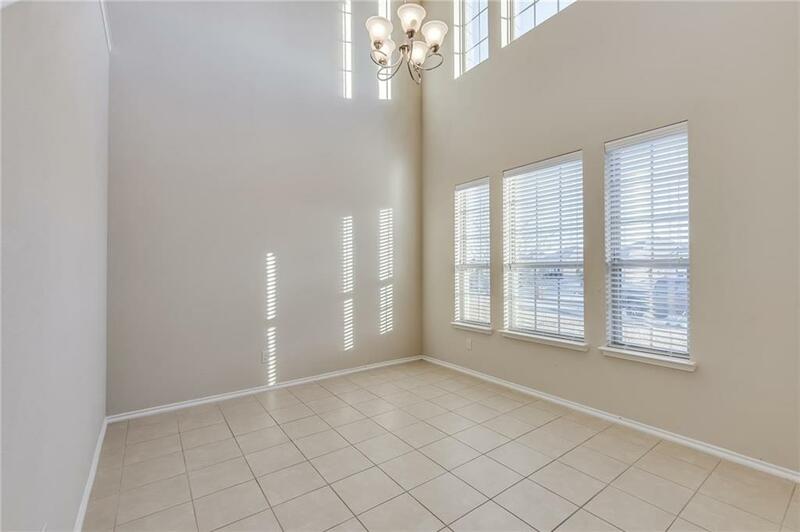 This home, with the master downstairs, gives the split bedrooms privacy and plenty of room for living! 5th Bedroom is an optional media room with a must-see CUSTOM closet! The secondary bedrooms are big and roomy with plenty of closet and storage space. The kitchen is designed for entertaining with open design to living area. Tons of cabinet storage in the kitchen. The backyard has plenty of room for kids or pets. Full sprinkler system in both front and back. Come see this one today! 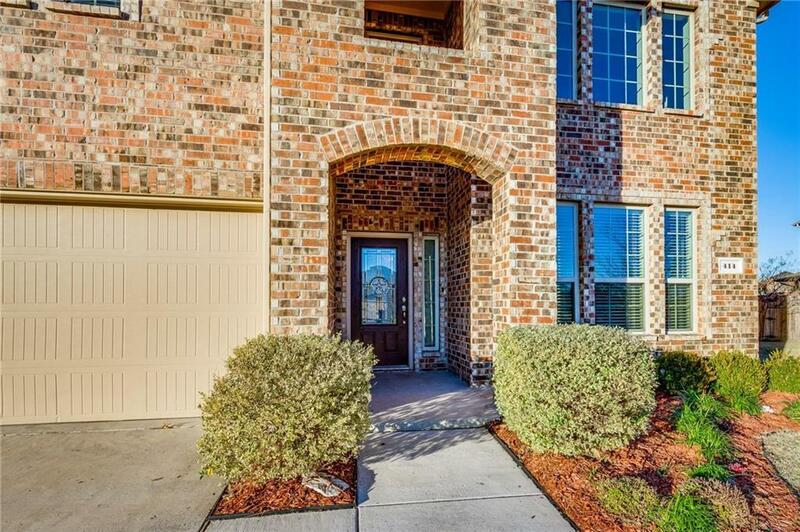 Offered by Tommy Mcmahan of Keller Williams Rockwall.